Walking frames and rollators can open up whole new horizons for you if you find walking difficult. 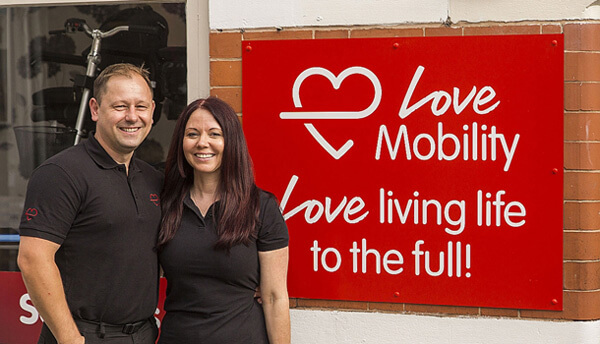 At Love Mobility we have an extensive range of lightweight three-wheel and four-wheel walkers, which can help you walk when distance and/or balance are an issue. The main features of most rollators are easy to steer wheels, brakes and wheel locks, some also have seats, baskets and bags. With such a wide variety of options available, we will help you choose the one that best suits your daily needs. Our wheeled walker range has been sourced to provide a wide range of features and benefits, whilst also offering a number of different price points, so you can find the model that’s right for you. A wheeled walker can provide you with confidence to walk both indoors and outdoors, knowing that you have a secure frame to provide balance and support. They are lightweight and can be invaluable for those shopping trips, outings or holidays. With so many walkers to choose from we suggest talking with one of our team to discuss your requirements, they will take your through all of your options to best find one which will meet you needs. We will then instruct you on their proper use; while also setting them to the proper height for the user. 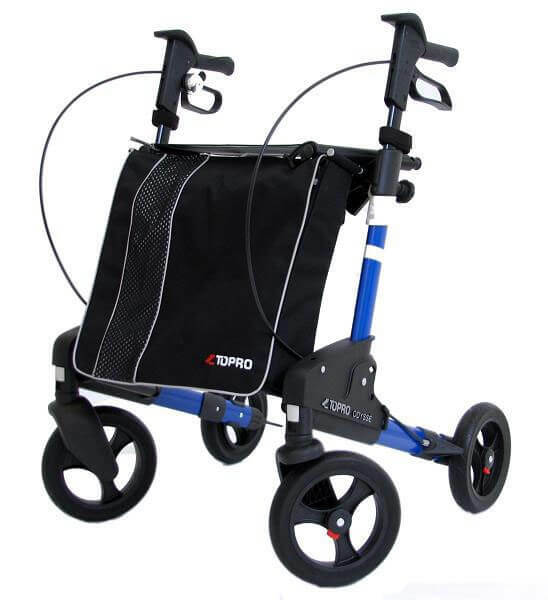 The Topro Odysse Rollator is an excellent companion for you to take travelling, either at home or abroad. Due to the unique two-way folding system, it can be folded down to a compact size. This small size means that it will fit nicely in a car boot, on the bus or train, or in just about any small storage compartment. You’ll find the expandable shopping bag spacious and it will easily fit your everyday items. And the best part? It can be removed when you have reached your destination. 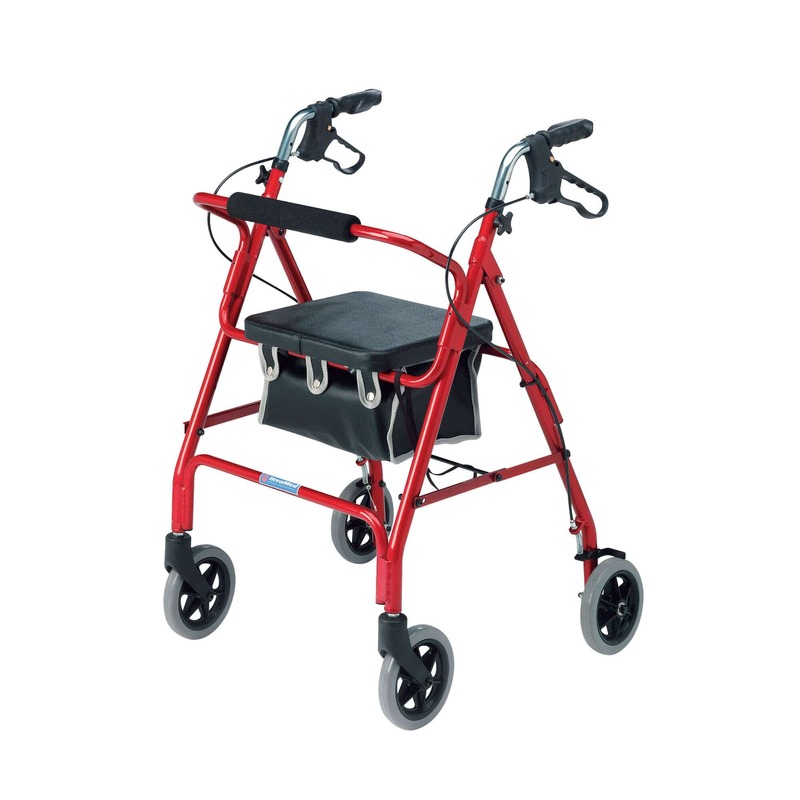 An excellent rollator to be used both indoors and outdoors. The Zoom Rollator is perfect for both outdoor and indoor use. That means you can use this to get around your home or to walk safely around outside. The frame is made from a lightweight aluminium which can be folded to a compact size – perfect to be placed in a car boot or hidden away in a small storage space. A practical, lightweight rollator. 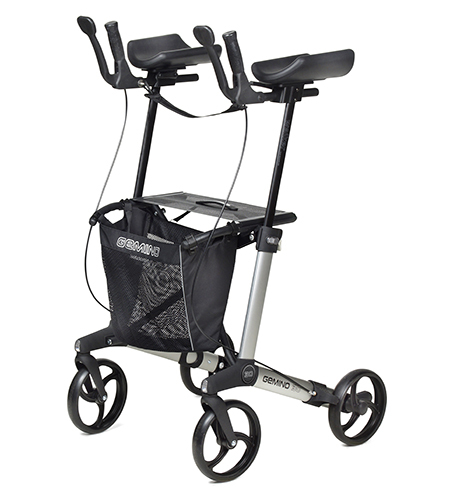 This rollator is not only lightweight but includes a padded seat and a bag for your shopping. If you’re walking along but feel like you need a little rest, then the padded seat is a great place to rest your legs. It’s highly manoeuvrable thanks to the swivel front casters and has ergonomic hand grips which can be locked down for breaking. 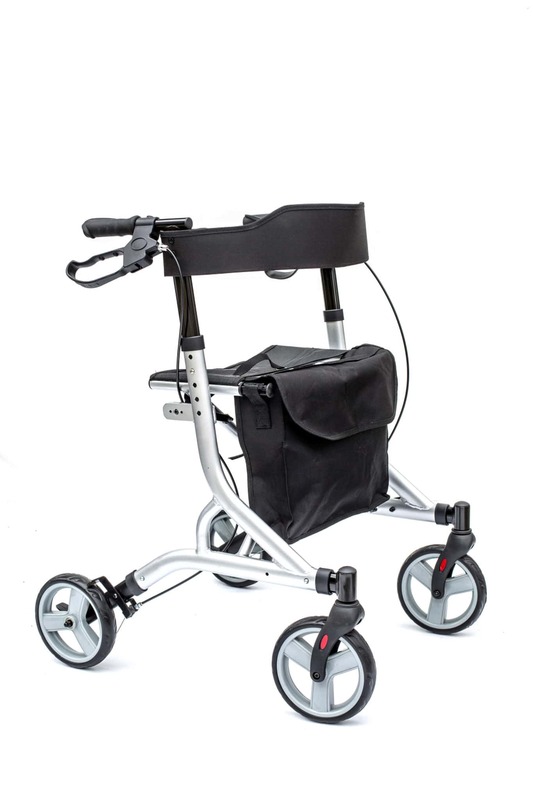 A basic rollator which is lightweight, functional, and offers fantastic value for money. 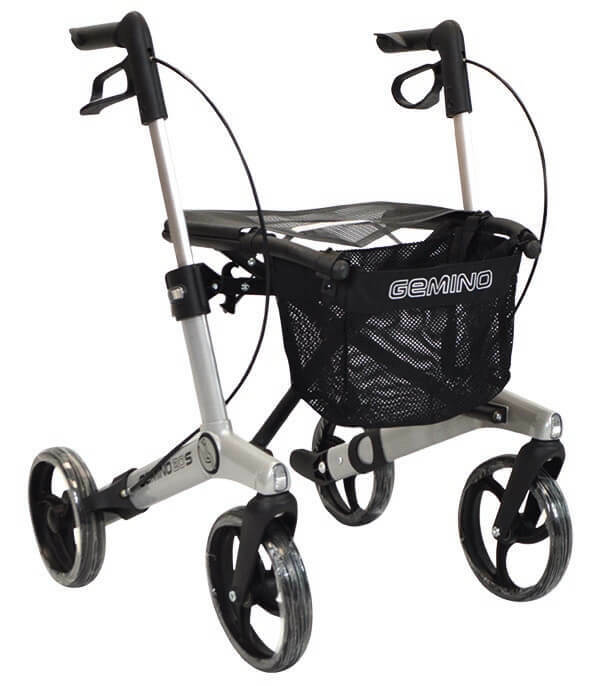 If you’re looking for a top-quality rollator which offers excellent value for money, then look no further than the Gemino 20 Rollator. It has been designed to provide all the characteristics you want – lightweight, robust, and highly manoeuvrable.